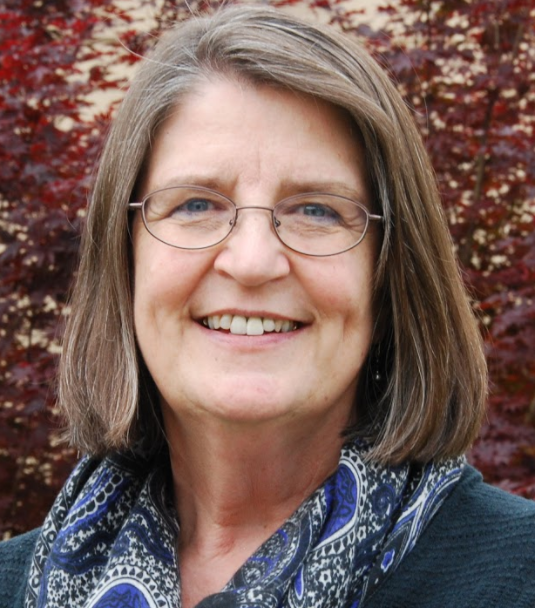 Mary Louise Peters has been a technical assistance (TA) specialist with the Early Childhood Technical Assistance Center (ECTA). Mary’s work focuses on improving special education services for young children and their families. Her topical expertise includes professional development, collaborative system building, and inclusion. Mary Peters is also a Courage and Renewal Facilitator ® prepared by the Center for Courage and Renewal and has offered reflective experiences since 2009.